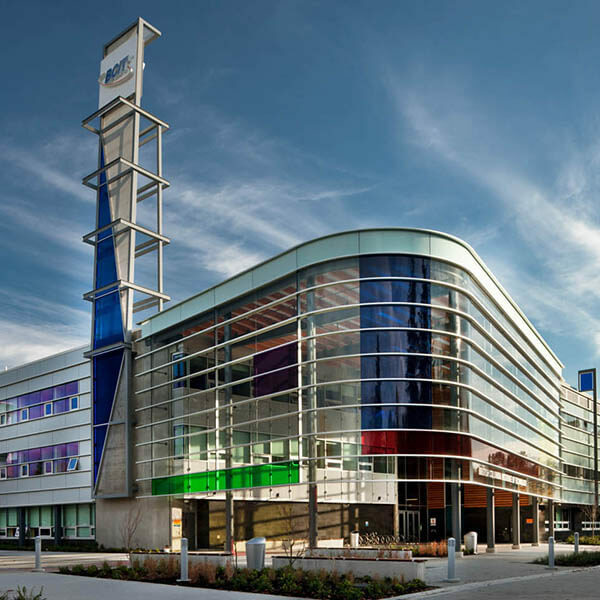 Link2Life has the expertise to prepare any group to deal with any emergency situation – either in our central-located training facility, at the Richmond Oval, or at the location of your choice. Ask how we can support your educational or corporate organization with a customized class. For BCIT Students, the following skills are taught: CPR, Artificial Respirations, airway management and AED. 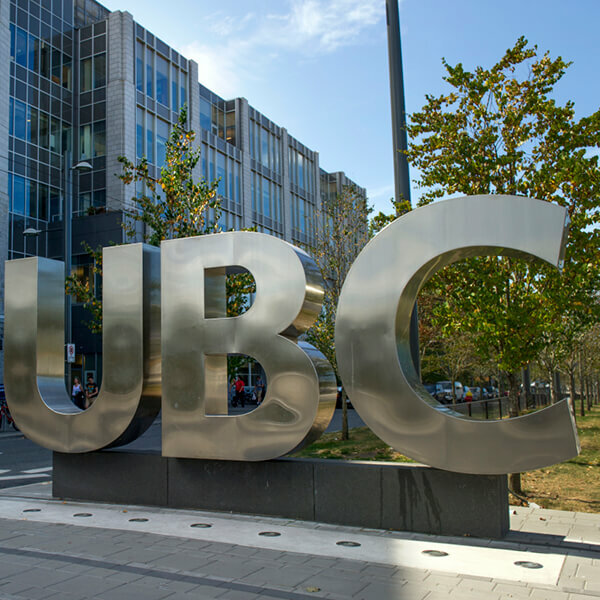 For UBC Nursing Students, the following are taught: Cardio Pulmonary Resuscitation, Artificial Respirations, airway management and Automated External Defibrillator. 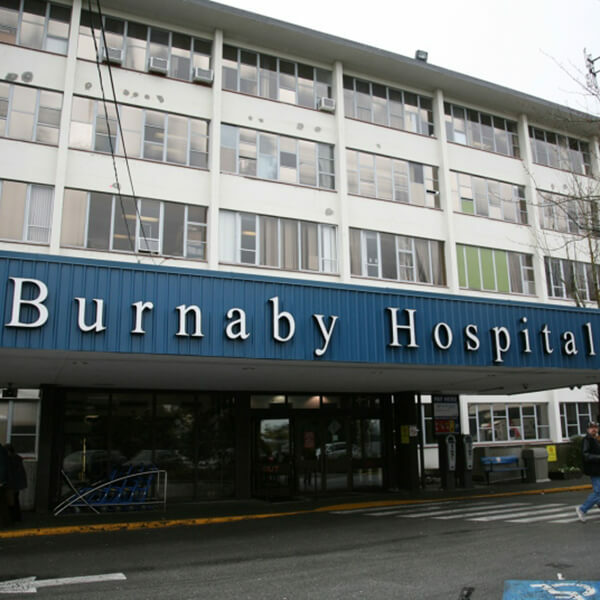 CPR-HCP classes tailored for hospital employees and held on site at Burnaby General Hospital for your convenience. 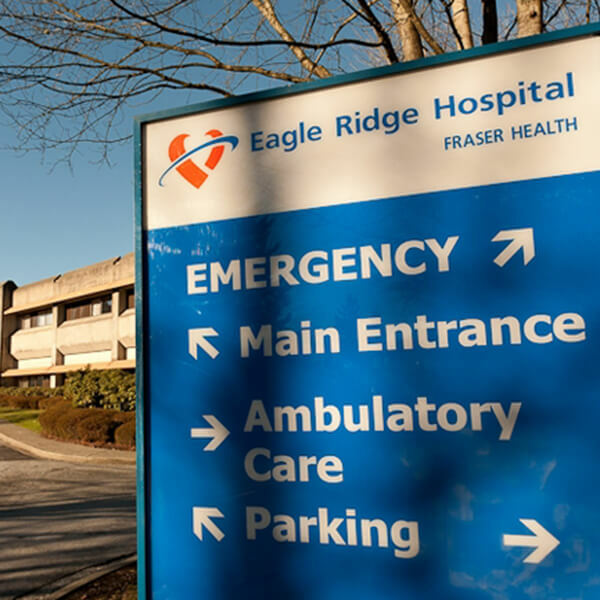 CPR-HCP re-certification classes tailored for hospital employees and held on site at ERH for the convenience of staff. Please join us for a special CPR certification course organized especially for you! We create and deliver private certification courses, as well as classes for education and fundraising events, for groups large and small, in our facility, or in the location of your choice. Fill out the form below with information pertaining to your group requirements and we will be happy to design something special for your group or event. When you book a class, ask how we can help your event with registration, payment and location services. DetailsDo you have any questions, comments, or special requirements? CourseWhich course are you interested in organizing? CertificateDoes the group require a specific provider certificate? Class TypeAre you looking for the full or recertification class? Number of PeopleHow many people are in your group? Preferred DateWhen would you like to have your class? Preferred LocationWhere would you like to have your class? Reason for CourseWhy is your group taking the class? Please provide as much detail. About UsHow did you find out about this course?